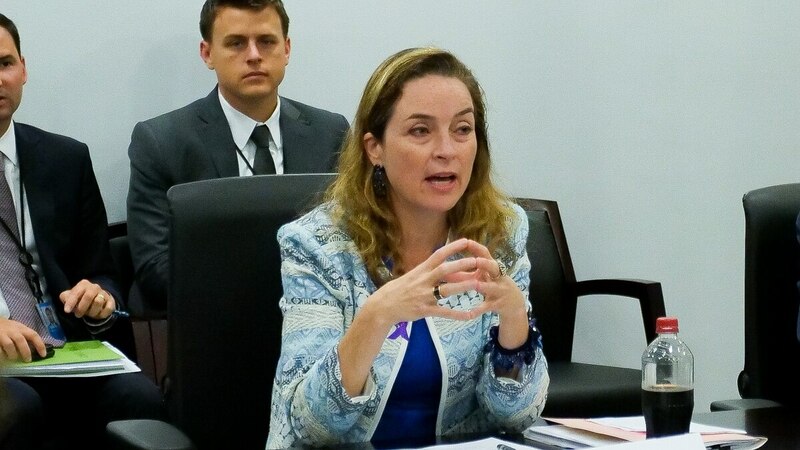 In her first full week as the acting director of the Office of Personnel Management, Margaret Weichert is already ushering in changes for the way federal agencies hire and classify certain personnel. 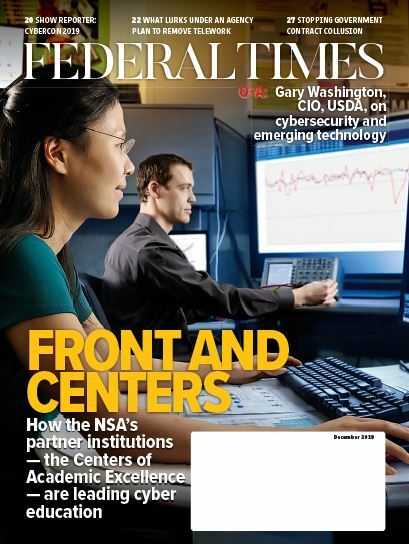 As an initial component of a long-term plan to reform the civil service, the OPM announced Oct. 11 that it would be rolling out two new direct hiring authorities and an alternative pay and classification system for the most sorely needed jobs at federal agencies. “These are all critical components of focusing on mission, focusing on where we’re having a difficult time getting the right — particularly highly specialized, highly educated — individuals into government to pursue the mission of the 21st century,” said Weichert at a press roundtable. Starting next week, agencies will be provided with DHAs for five STEM job categories: engineering; biological sciences; physical science; math, statistics and actuarial sciences; and economists. Another DHA, which provides for hiring positions in IT and cybersecurity fields, will rely on two components, according to OPM officials. Part of the DHA will stem from authorities already granted to the director of OPM, while others — predominantly in cybersecurity — will rely on proposed regulations from a May 2018 executive order. Finally, OPM plans to establish an alternative pay and classification system for economists, by starting an interagency working group to assess how those pay systems would be implemented. U.S. Code both provides the president’s pay agent with the authority to establish alternative pay systems and requires that the proposed system go through a series of hearings and notices before it can be implemented. According to OPM officials, the goal is to have a usable system in place by spring 2019, with plans to develop alternative pay systems for another three to five occupations over the next year. “We don’t get great marks on all of the merit systems principles,” said Weichert. But according to Weichert, OPM also intends to propose changes that would alter Title 5 of the U.S. Code, which governs the workings of federal employment. “All of the original components of Title 5 and updates to it since then were well-intentioned, but layers and years of statute and added regulation have made it very complex and very cumbersome to operate nimbly and agilely in the 21st century,” said Weichert. That planned reorganization has come with some controversial components, including proposals to break up OPM’s operations between the General Services Administration and the Executive Office of the President, which some have claimed would politicize the civil service. First among those proposed changes is likely to be a move to migrate the entirety of the background investigation system from the National Background Investigations Bureau, housed within OPM, to the Department of Defense. The National Defense Authorization Act for 2018 already mandated the move of all defense-related investigations to the DoD. “We’re doing work administratively to make sure that we can keep the entire background investigation function together,” said Weichert. According to Weichert, that merger is being conducted with “extensive legal review” to make sure that it stays in line with existing authorities and is close to having finalized dates and timelines released publicly. Some other changes to OPM authorities may require congressional action, said Weichert, but the objective is to move the government’s HR capabilities as close as possible to the seat of decision-making. The decision of whether or not to freeze or increase federal pay would also be up to Congress, Weichert said, but she warned against “myopically” focusing on pay when employees are likely to “truly value” meaning, stability and benefits.